Do you wish first reading could be funnier? And cheekier? Henry thought so too. So he made these short books. They all have colour pictures. And mighty naughtiness! 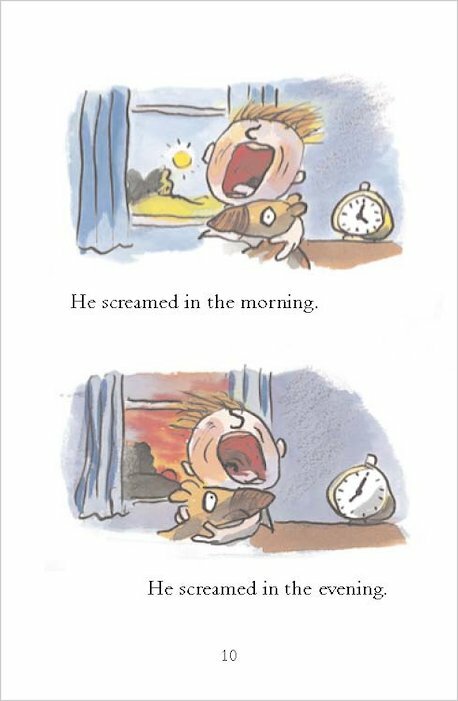 We all love Henry’s wickedly funny stories. But the full-length books can be tough if you’re just starting to read on your own. Henry didn’t want you smaller readers to miss out on the naughty fun. So these books are what he came up with. Great colour pictures by Tony Ross, with loads of brand new art. 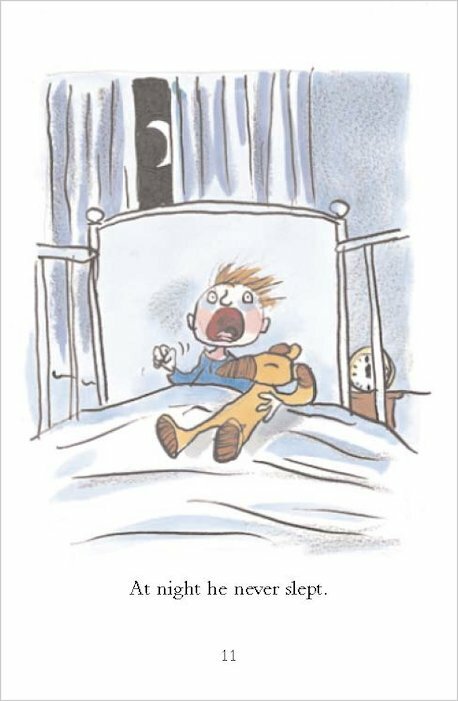 And one screamingly funny story in each book – not too long and not too short. Super reading practice for all you tinier terrors. 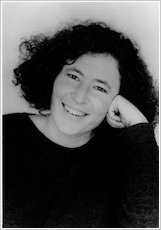 Francesca Simon is the author of the hugely successful Horrid Henry series, which has sold over 15 million copies. Henry is a terrible (but loveable) tearaway who leaves grown-ups in tears, and playmates cowering! Short chapters and line drawings from Tony Ross make these great choices for newly confident readers. More about Francesca: “I was born in St Louis, Missouri, grew up in Los Angeles and attended both Yale and Oxford Universities, where I specialised in Medieval Studies. I then threw away a lucrative career as a medievalist and worked as a freelance journalist, writing for the Sunday Times, Guardian, Mail on Sunday, Telegraph, and Vogue. After my son Joshua was born in 1989, I started writing children’s books full time. 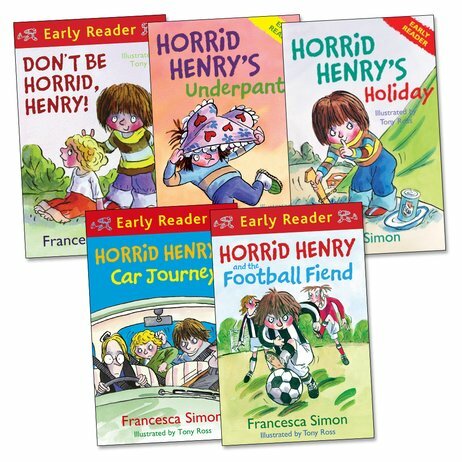 I have published over 50 books, including the immensely popular Horrid Henry series, published in 17 countries and now a successful CITV animation series. Tom Gates #16: Mega Make and Do and Stories Too!